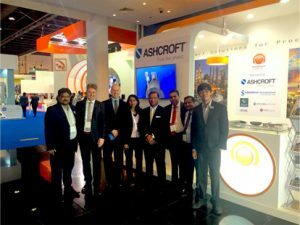 Omega Mepis is proud to have participated another year with some of its key principals exhibiting: Ashcroft & Shridhan Automation. 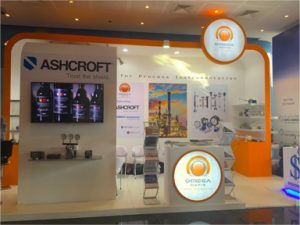 The event was a great platform for potential clients to gain a better insight into our products. 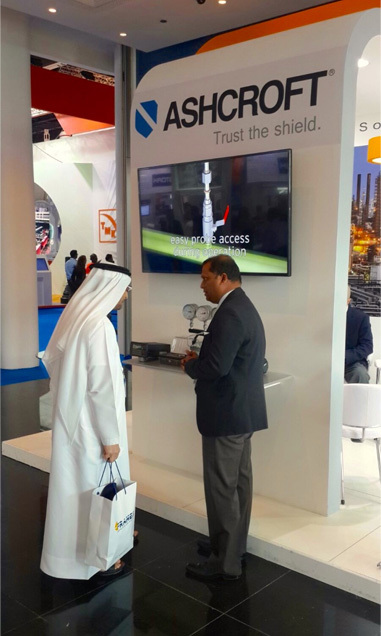 It also gave us a good opportunity to interact with the key customers. We experienced good response from quality customers compared to the previous year.